& from Belgium / België / Belgique including Ledegem. Product Title Who Then Now? 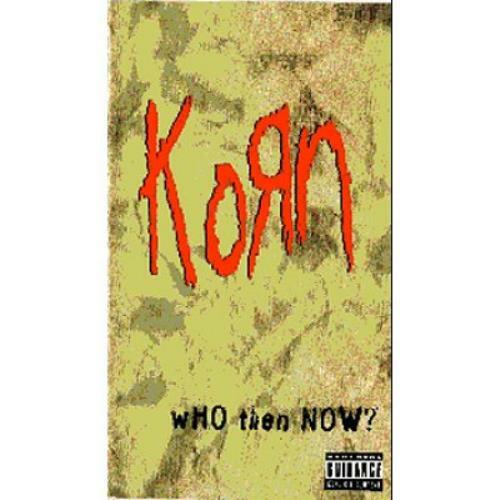 Product Information Korn Who Then Now? UK DVD. Artists Related To Adema, Brian 'Head' Welch, Fieldy's Dreams, Jonathan Davis, L.A.P.D.